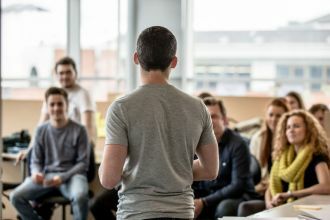 Take a look at our range of courses. 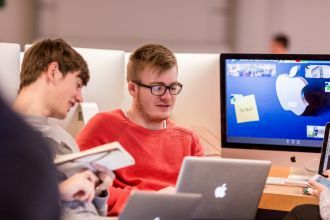 The ethos of the School of Computing is to offer students a supportive environment for their studies, thus providing them with the opportunity to achieve their full potential. 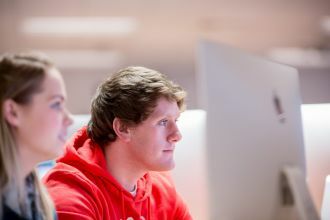 About the School of Computing at Ulster University. 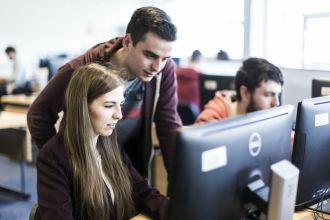 Undergraduate and postgraduate courses at the School of Computing. 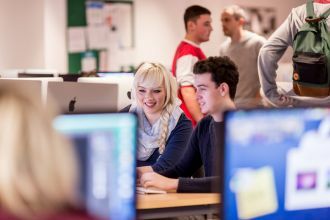 Research centres within the School of Computing. School of Computing staff contact details. Contact information for the School of Computing. 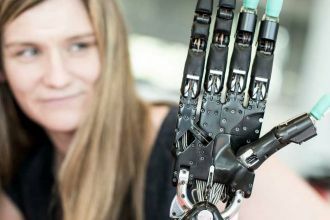 Upcoming School of Computing events.